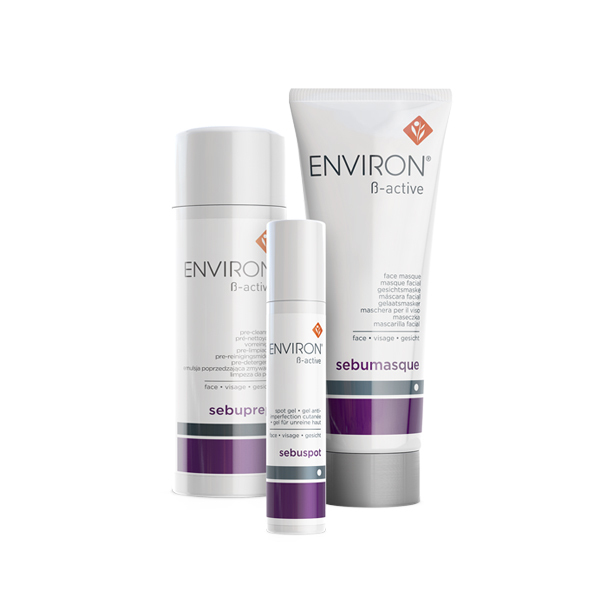 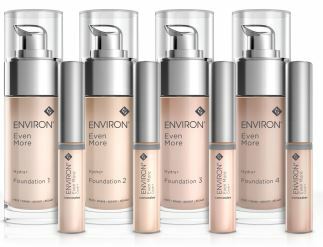 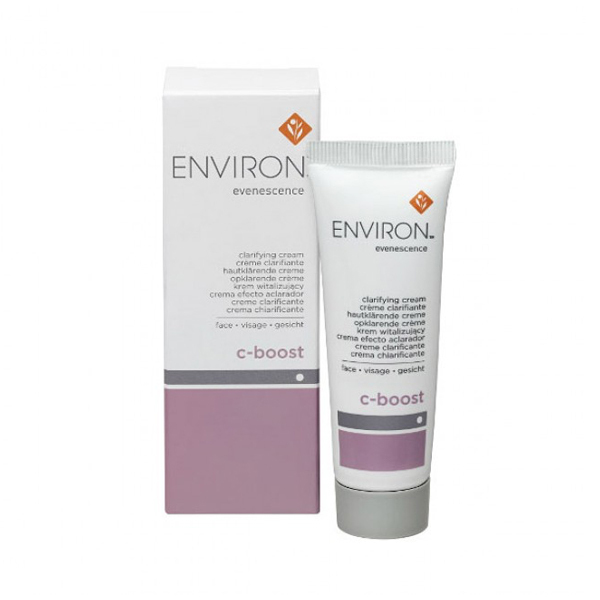 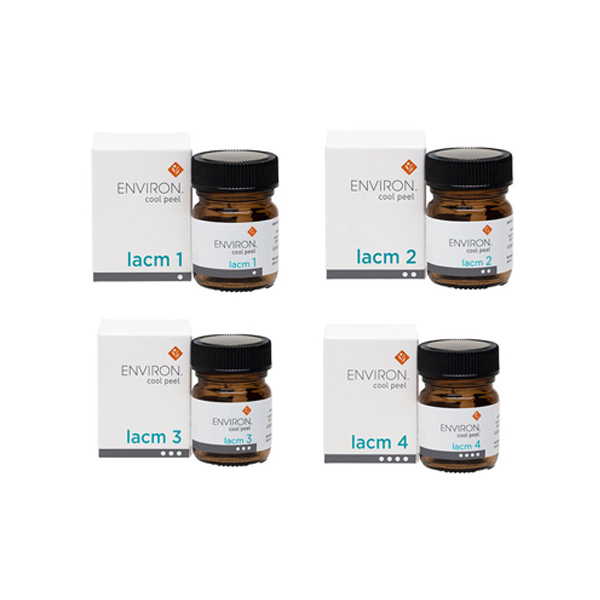 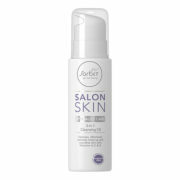 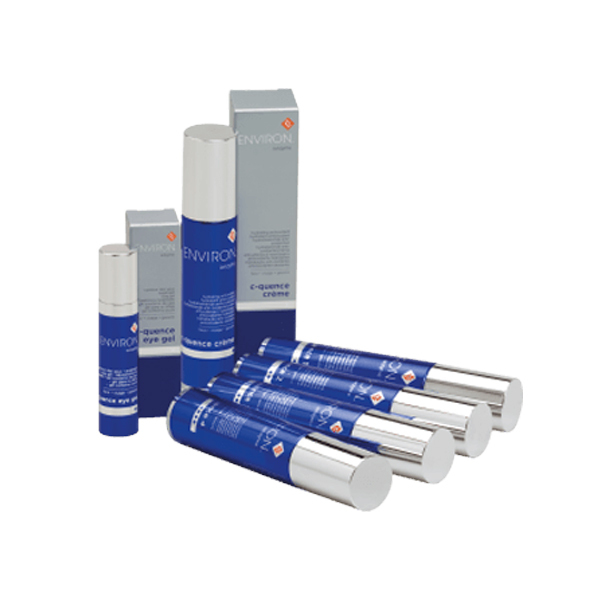 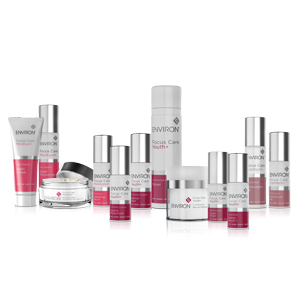 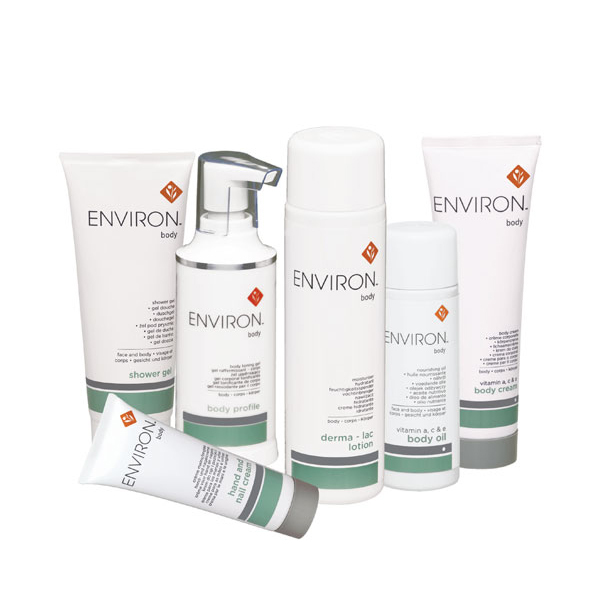 Environ is a globally recognised and loved Professional Skincare Brand that is built on science, beauty and care. 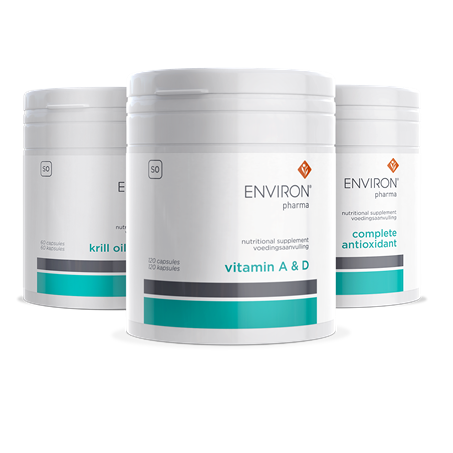 Through intensive research, Dr Des Fernandes plastic surgeon and founder of Environ, discovered the essential role Vitamin A plays in skin health. 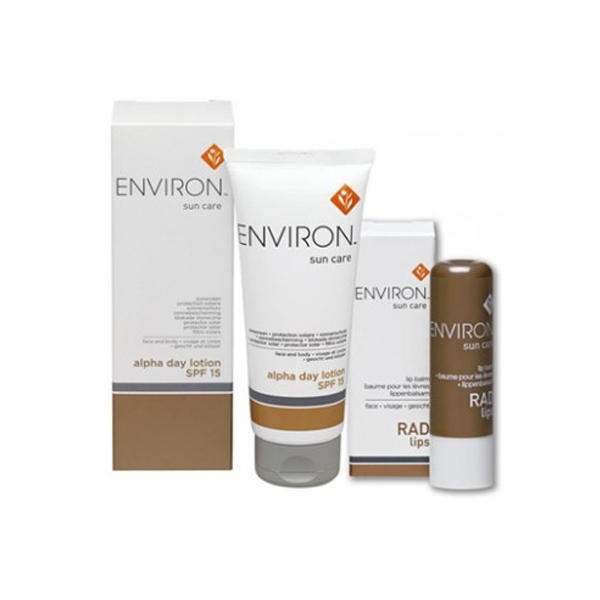 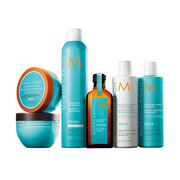 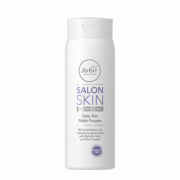 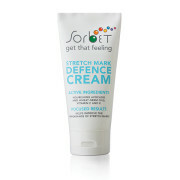 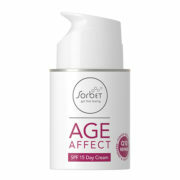 He became determined to create a skin care range that would maintain healthy skin, especially as the incidence of sun-related skin disorders was growing nationwide.